Northern Ireland based indie electro-rockers, Two Door Cinema Club, will be playing an invite only show at the 987FM Hollywood Tower penthouse on Thursday, October 25 at 1PM (doors open at noon). The band came onto the scene in a big way with their 2010 debut release of “Tourist History“, and now just over 2 years later, they’ve released another great album (“Beacon“) that is just littered with hit songs! This show precedes their show later that same night at the Palladium, which is sure to be off the chain! So tell us why you want to go; if you’re convincing enough, we’ll hook you up with guest list spots. You must have a Twitter or Facebook to enter the contest. First make sure you’re following Grimy Goods on Twitter here and/or “like” our Facebook page here. We’ll pick winners on Tuesday Oct 23. The winners will be direct messaged on Twitter or contacted below their contest entry comment on the Grimy Goods Facebook page. Winners will have until 10 a.m. on Oct 24 to claim their win or the tickets will be forfeited. To increase your chances, enter the contest both ways! Via Facebook: Just leave a comment on the Grimy Goods Facebook page telling us why you should win! 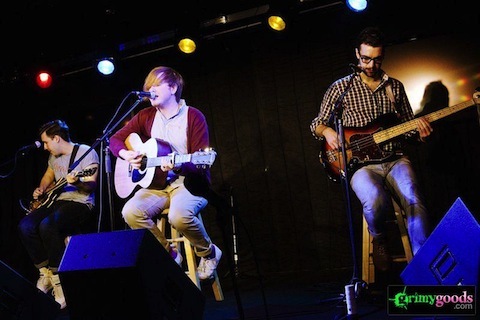 Be sure to mention Two Door Cinema Club and 987FM LA so we know which contest you’re entering! For more cool shows coming up at the 98.7 FM penthouse click here. To enter other Grimy Goods contests, click here. 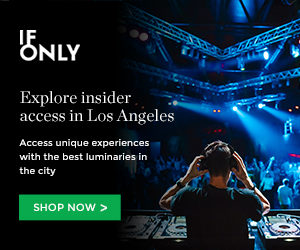 This entry was posted in Giveaways and tagged 987, 987FM Hollywood Tower Penthouse, beacon, contest, ticket giveaway, tickets contests, two door cinema club, win on October 22, 2012 by Sandra Burciaga Olinger.